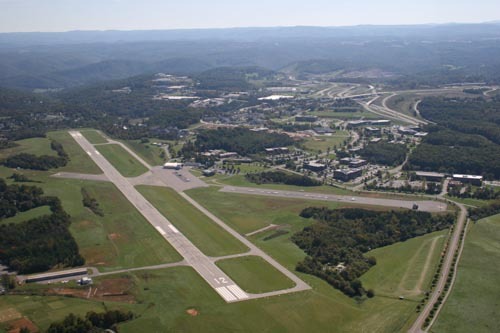 A recent yearlong weather study between Blacksburg, VA and Naples, FL provided data that showed that the Virginia Tech Montgomery Executive Airport had 37 more flyable weather days than Naples, FL. With great flyable weather in the surrounding area, its scenic mountains, and the oldest river in the United States flowing through with its fall foliage, summer greenery, and bright white winter views, this is a great place for your real world flying experience. Our aircraft are hangared and ready for use year-round.